The fall is just around the corner and that means… PUMPKIN EVERYTHING. From Starbucks to Home Depot there will be pumpkins appearing in one form or another. At Disneyland pumpkins are already appearing on Main Street as Mickey and the gang get ready for Halloween. Club 33 is no exception. 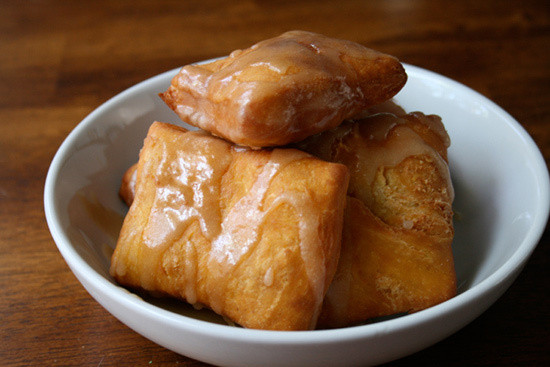 These beignets are perfect for a fun fall get together. Personally, I think they go great with a cup of coffee or tea on a cool evening. Let me know how they turn out when you make them! AHH! They look so yummy. I’ve made the original beignets at home. I have to try to make these ones now!